SERVICE ADVISORY: Resumption of the EDSA-Shaw Blvd. Pipelaying and Interconnection Activity; Water Service Interruption in 4 Cities | Manila Water Company, Inc.
After being postponed due to inclement weather, Manila Water will proceed with the PIPELAYING AND INTERCONNECTION of its water line in preparation for the closure and replacement of a leaking major pipeline along EDSA Southbound service road near corner Shaw Blvd. 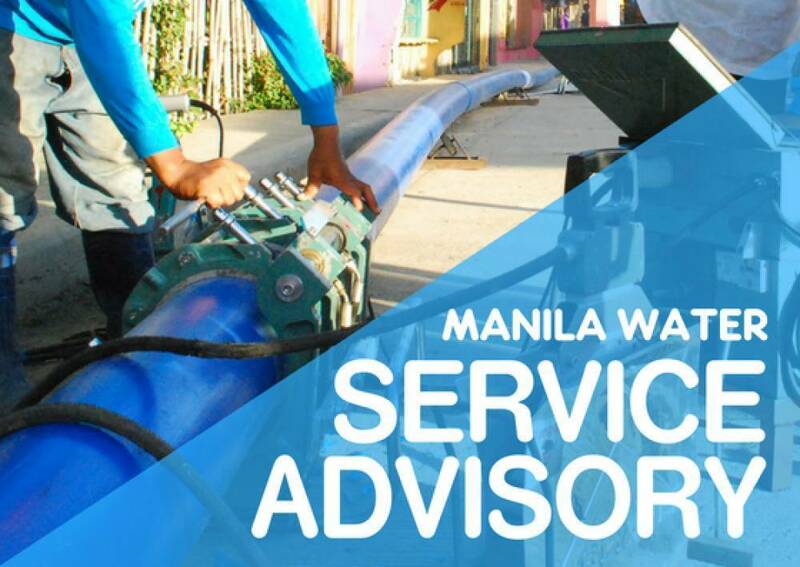 This will result to temporary water service interruption affecting 93,237 households, including commercial and business establishments in 33 barangays in Mandaluyong City, San Juan City, Pasig City and Quezon City, beginning Thursday, August 16, 2018 at 7:00 PM until 9:00 AM, Friday, August 17, 2018. As for the traffic scheme around the work site, the rightmost southbound lane of the EDSA service road is currently closed to traffic. Vehicles turning right to Shaw Blvd. from EDSA temporarily passes through Star Mall. Sta. Mesa-bound vehicles passing along Shaw Blvd. crossing EDSA will take the middle lane as the rightmost lane will be closed to traffic during the activity, from 11:00 PM, August 16 to 4:00 AM, August 17 (please see map below).